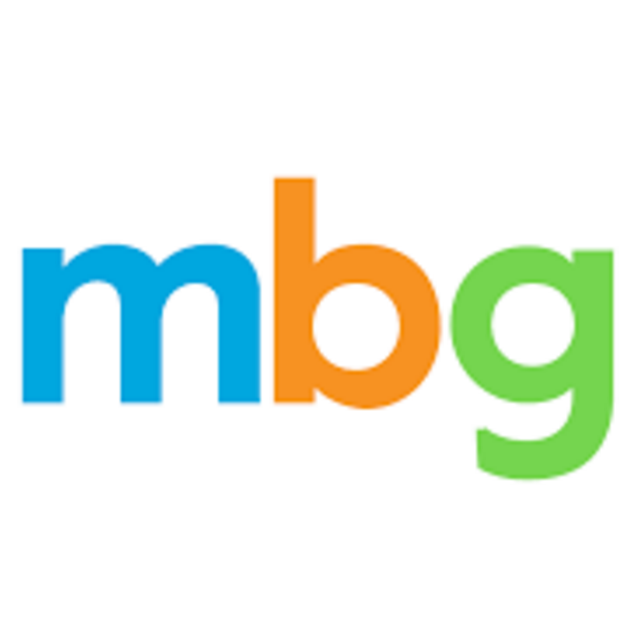 As a Marketing Manager, SEO you will partner with product, editorial, marketing, & the executive team at mindbodygreen to set the agenda for projects that will accelerate the growth of our search audience. The ideal candidate will have at least one year of experience in organic SEO strategies, tactics, processes, & analytics, especially around content creation & content optimization. You have a passion & desire to specialize in SEO & transform mbg into the fastest growing wellness sites on the planet. And, you thrive in a creative, fast-paced, & data-driven environment. You are tech-savvy with an ability to quickly learn new tools. Familiarity with HTML / CSS & A/B testing preferred. Youre endlessly curious & would identify yourself as a life-long learner.